Nurses from across New York City are joining together to call for new requirements mandating minimum staffing levels at hospitals. Some 15,000 nurses from 13 health care facilities in the city plan to participate in pickets and rallies Wednesday on what the New York State Nurses Association is calling a day of protest. They work at facilities like New York Presbyterian Hospital, Mount Sinai Hospital, and Montefiore Medical Center. The group supports legislation to meet nurse-to-patient ratios. Members also want staffing standards included in new employment contracts. They note that nurses filed thousands of formal protests alleging understaffing at hospitals last year. Hospital executives say the requirement would increase health care costs and undermine their flexibility by imposing top-down requirements. The proposal has been debated in the state Legislature for years. It has bipartisan support but it has not been scheduled for a vote. 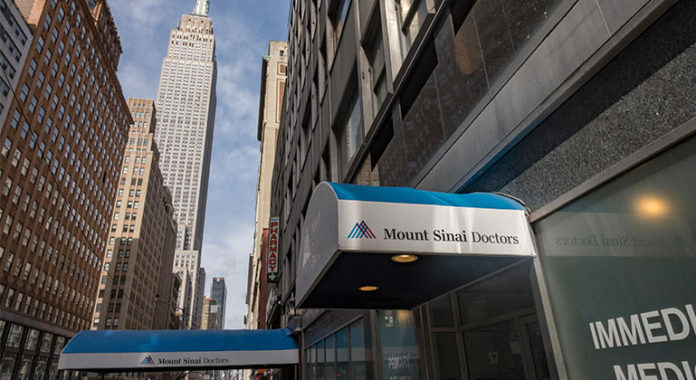 The protest plans come after 22 completed bargaining sessions between the union and the New York City Hospital Alliance, with more scheduled this month and in March.